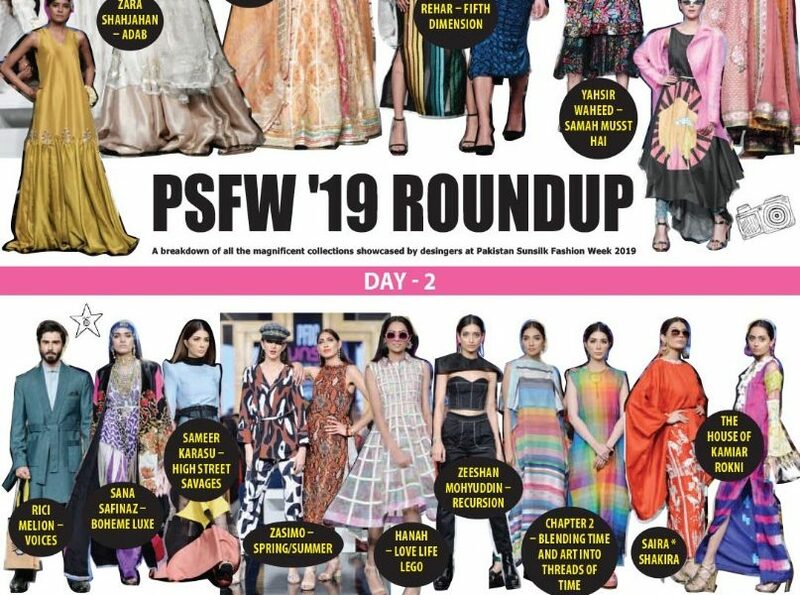 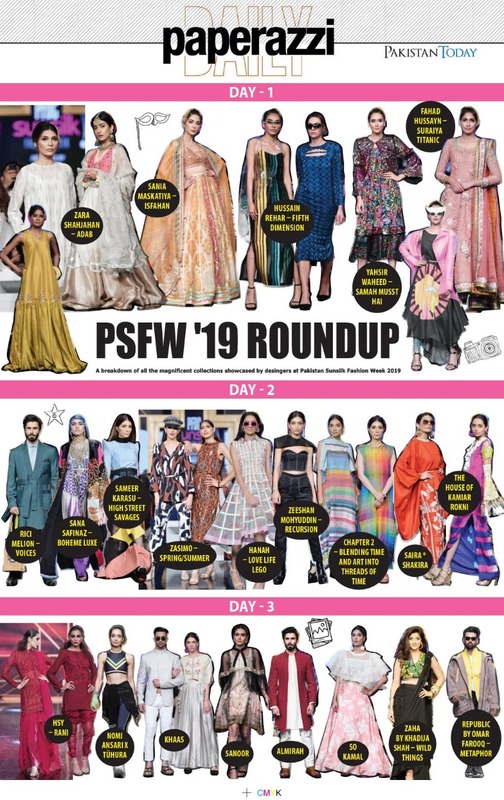 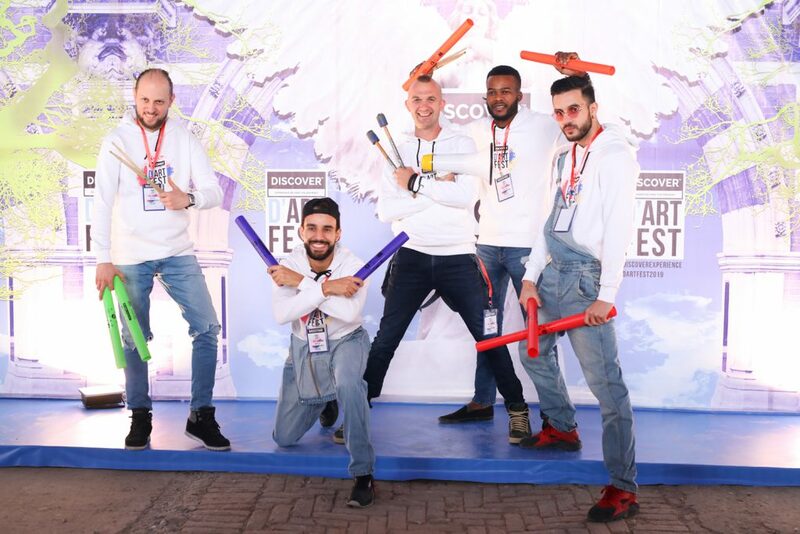 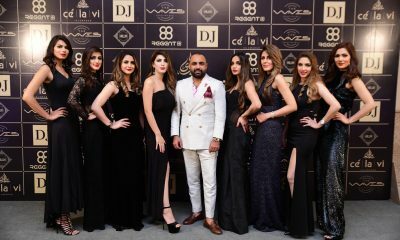 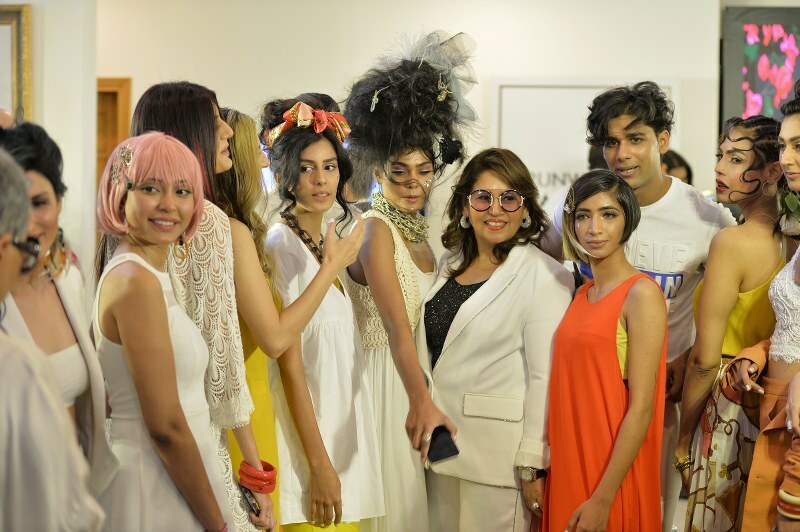 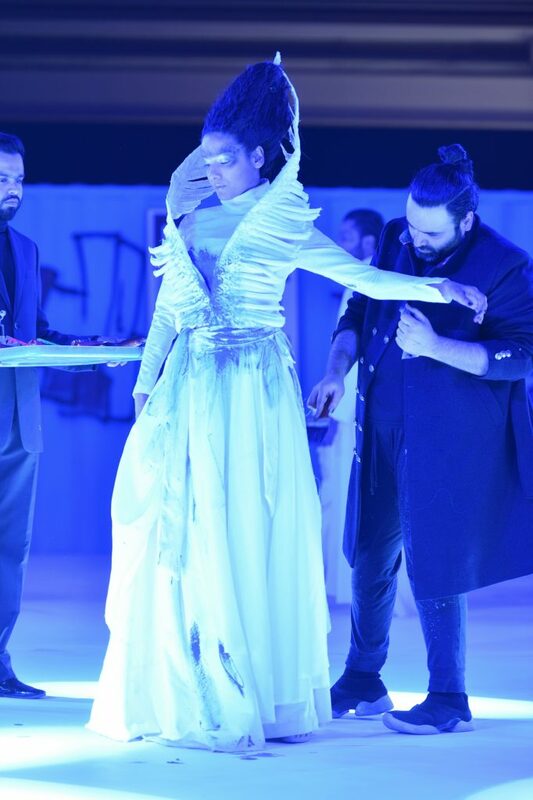 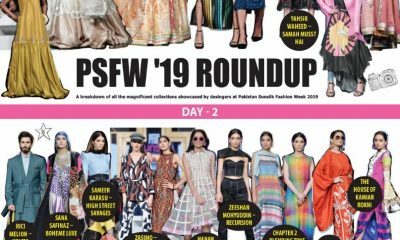 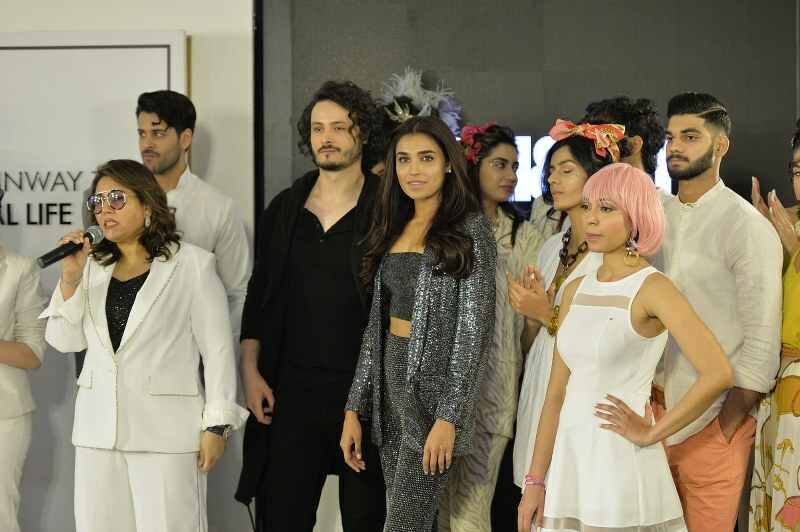 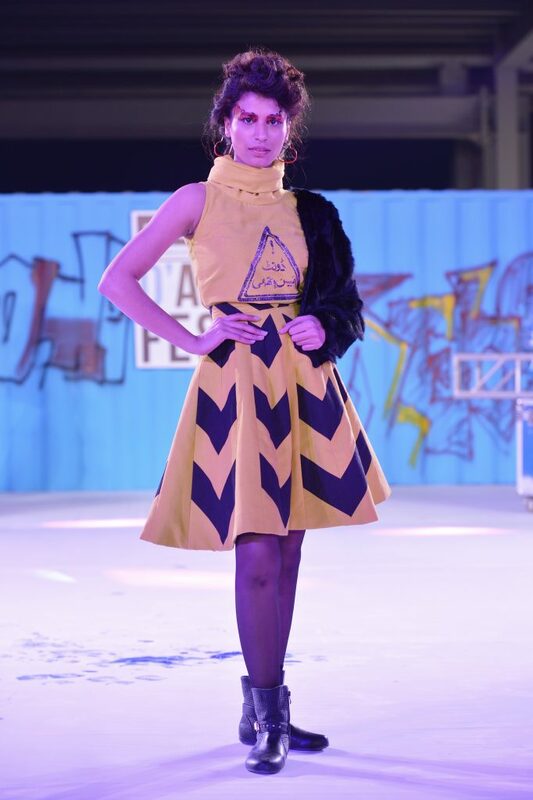 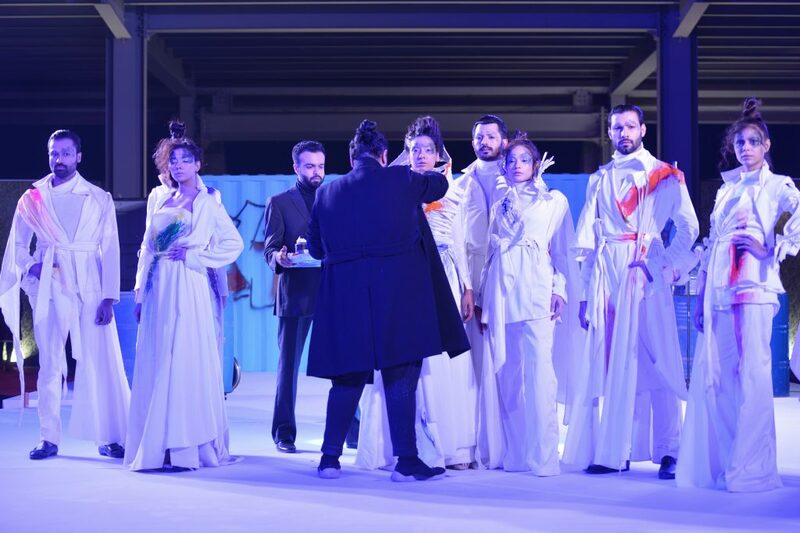 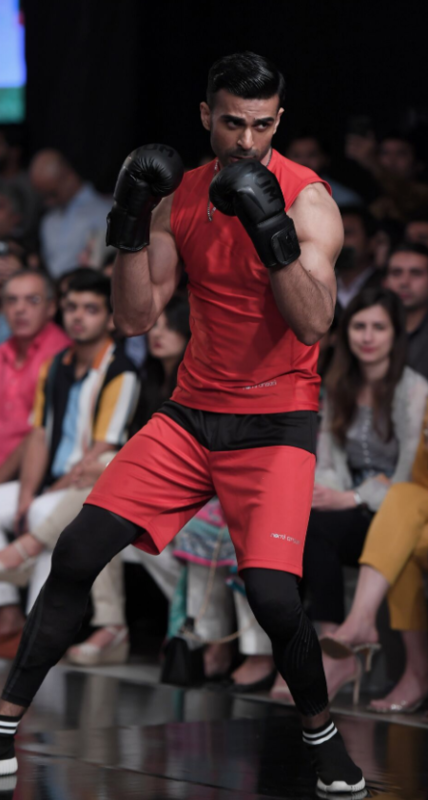 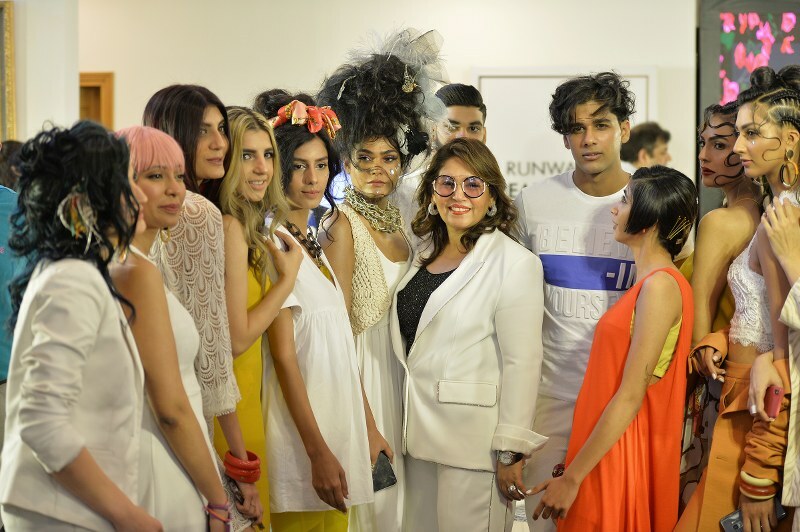 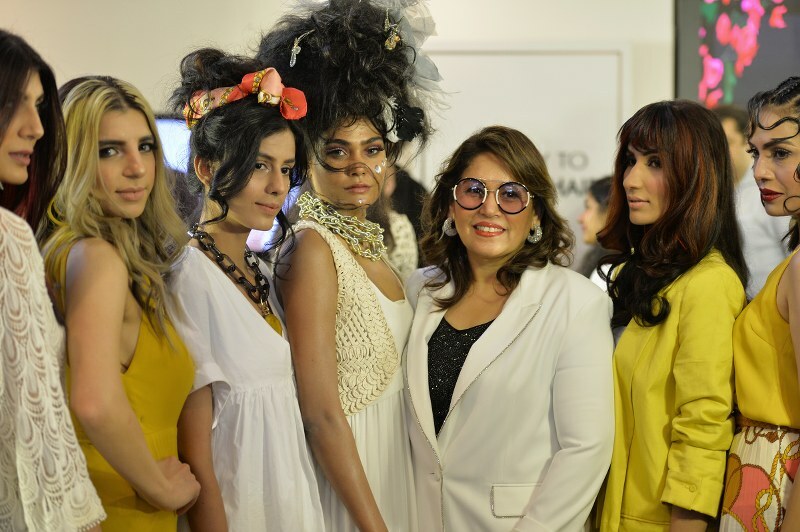 Set up by MINT PR and Concepts and conceptualized and directed by Nubain Ali – The D’Art Fest was a first-of-its-kind display where Fashion and Art went hand in hand! 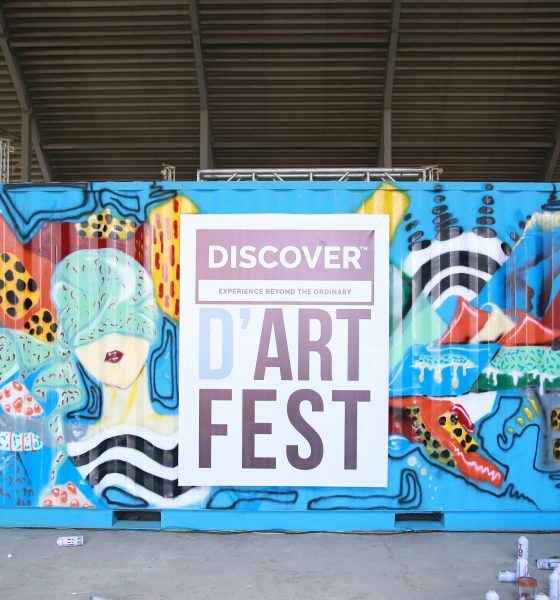 The D’Art Fest took place at the Expo Centre in Lahore on a rainy Sunday. 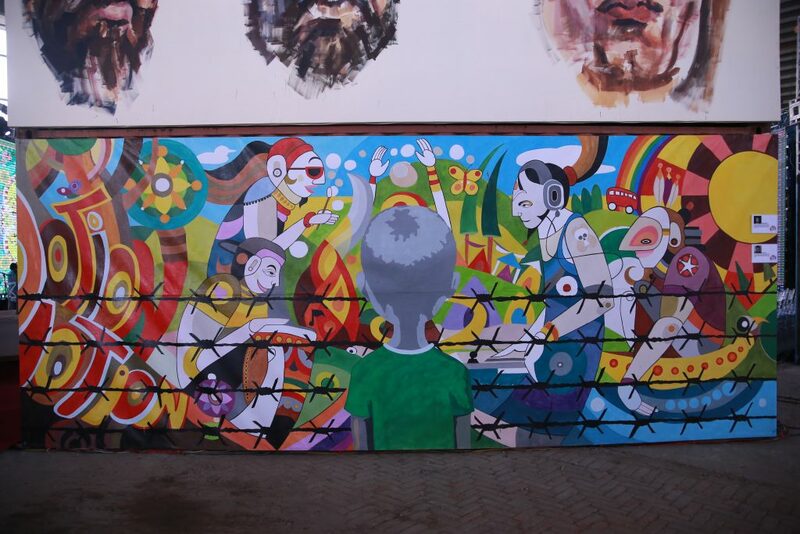 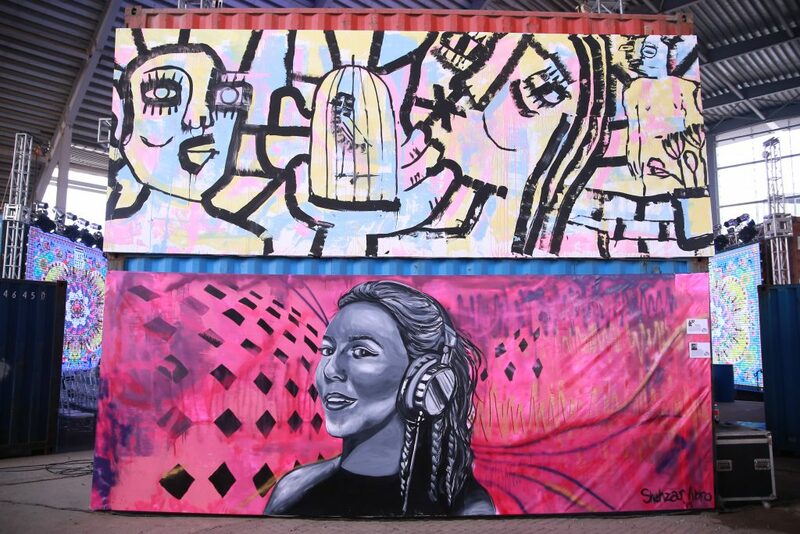 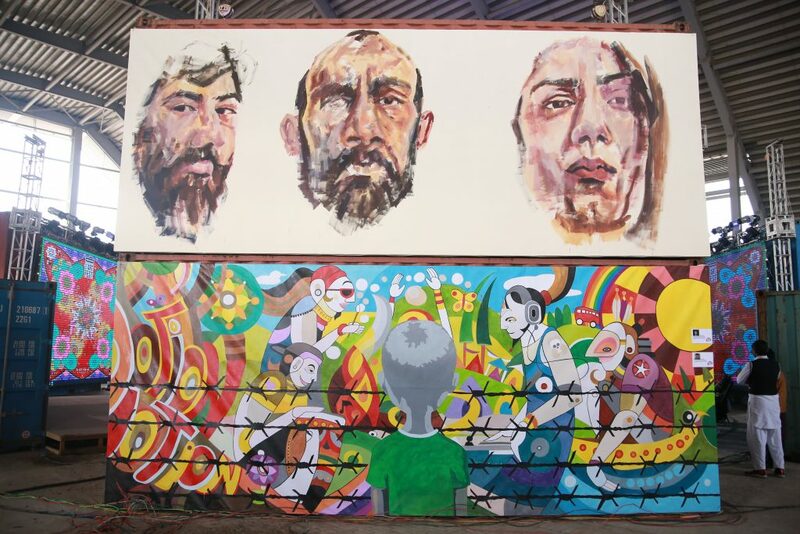 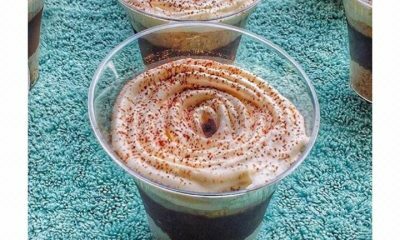 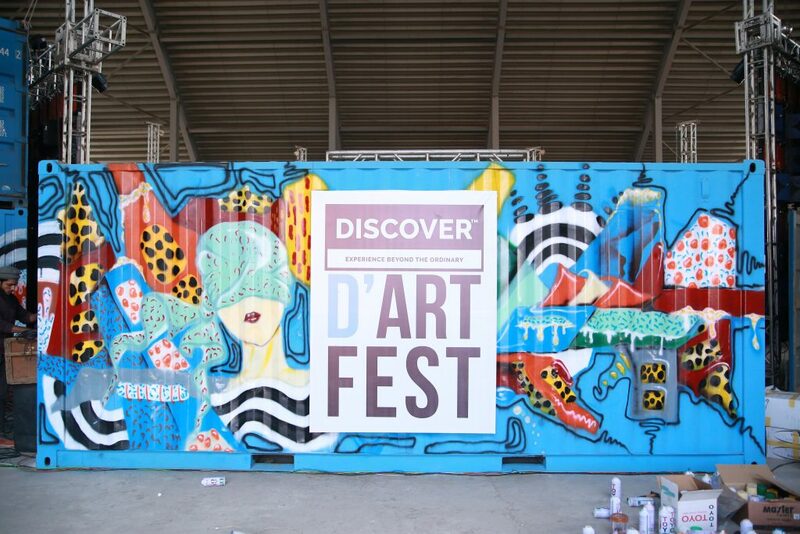 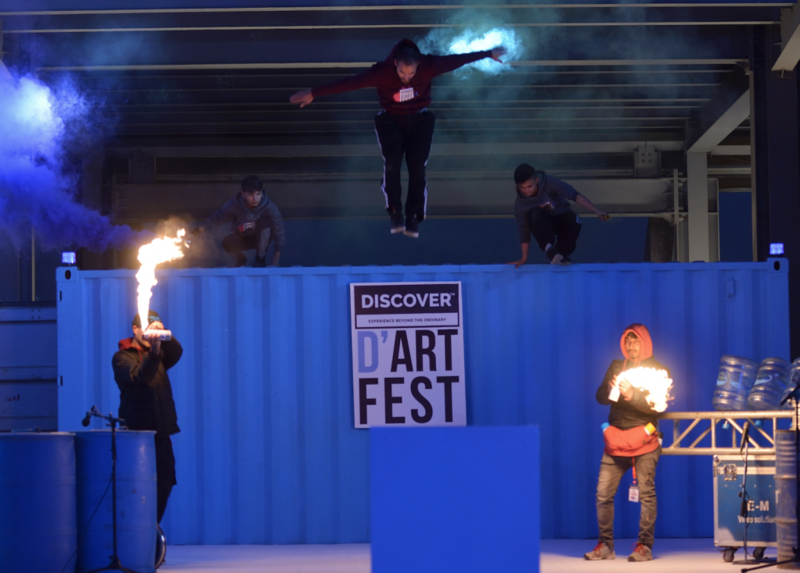 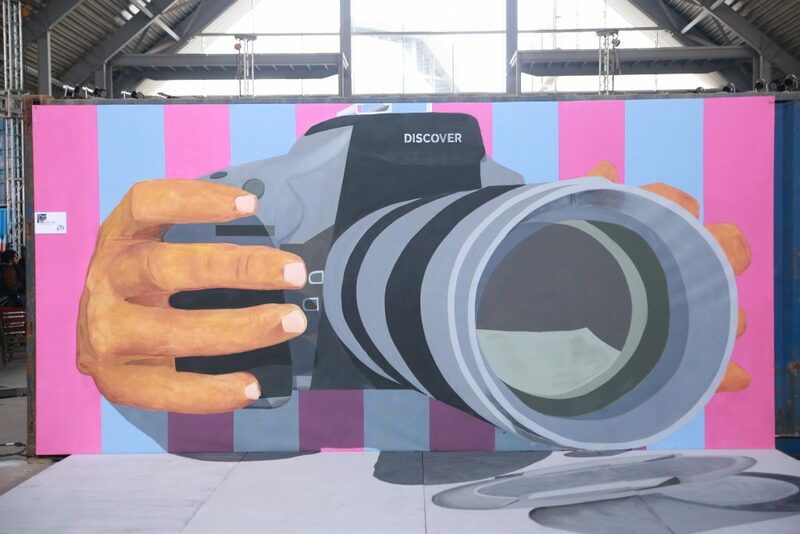 The fest was an amalgamation of street art meets contemporary and culture. 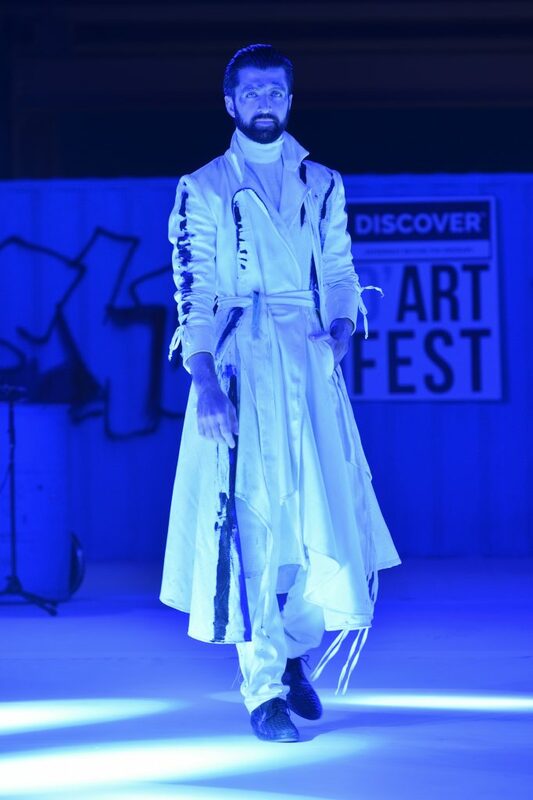 With musical performances, street dance routines and two very magnificent Fashion showcases. 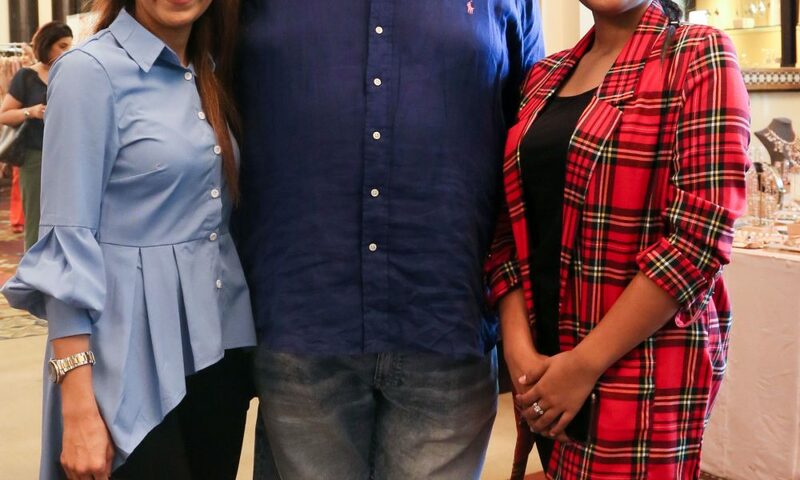 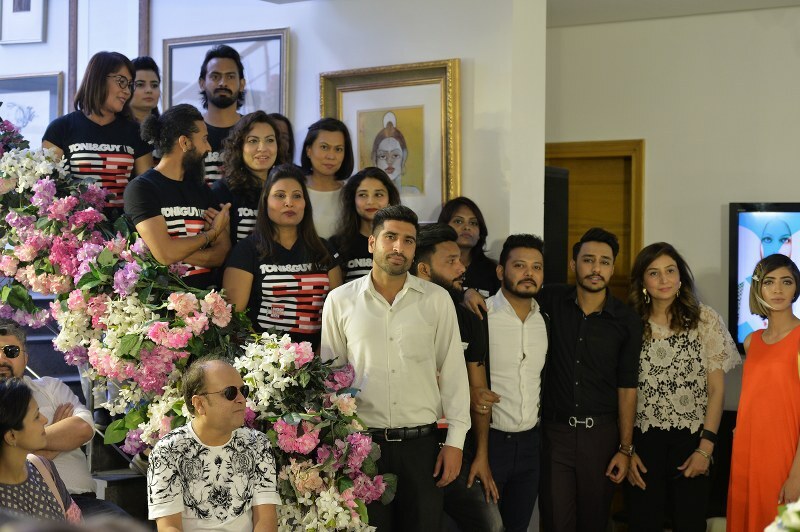 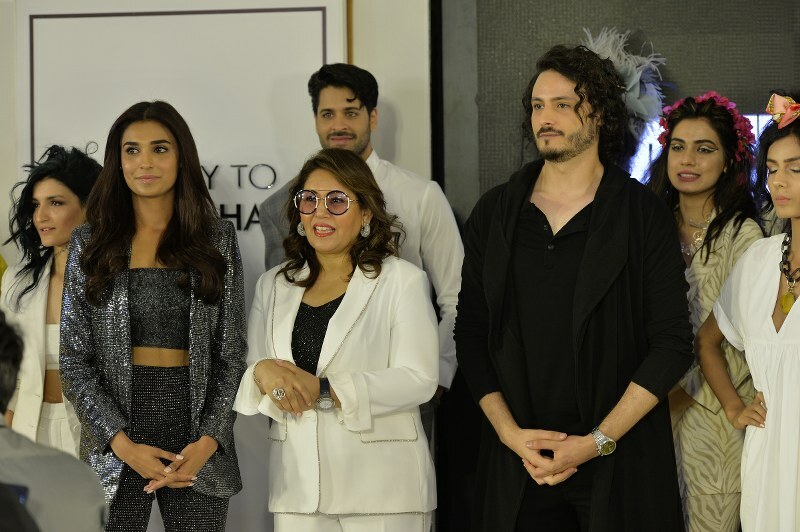 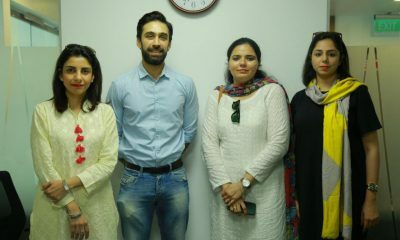 The Art Pop-Up Museum at the event displayed life size murals of 12 established artists; Ahmer Farooq, Anusha Khalid, Faizan, Haider Ali, Kamil Rahim, Neil Uchong, Obaid Ur Rahman, Safwan Subzwari & Marium Kamal, Sanki King, Shehzar Abro and Syed Safdar Ali. 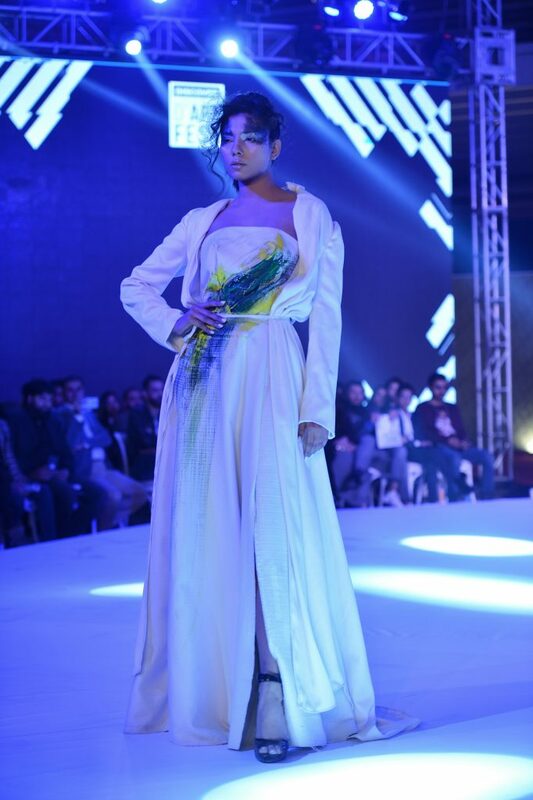 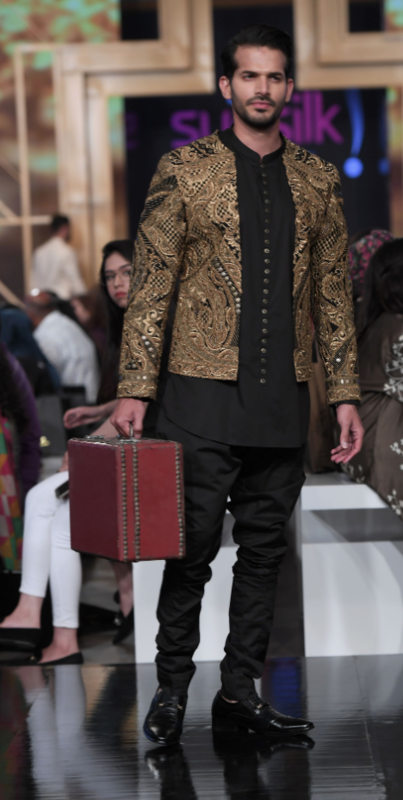 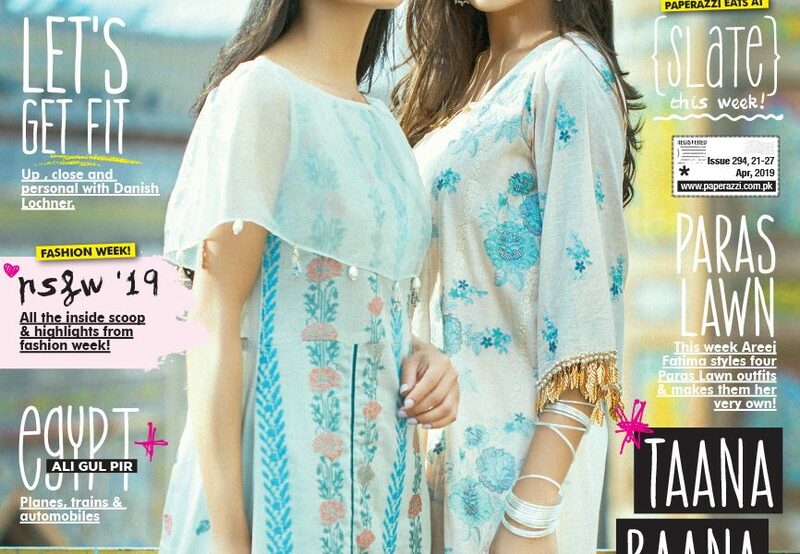 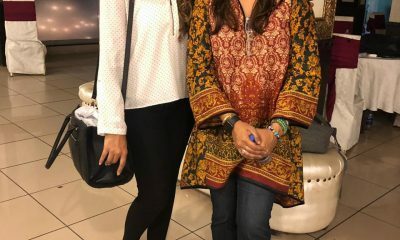 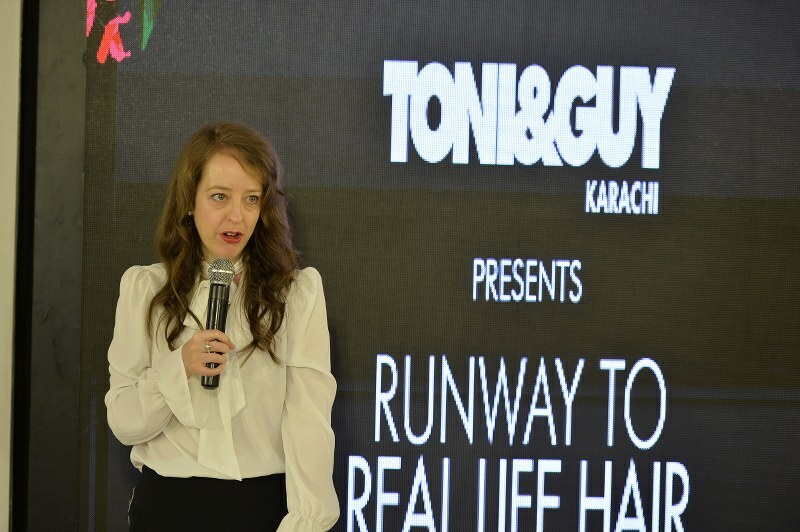 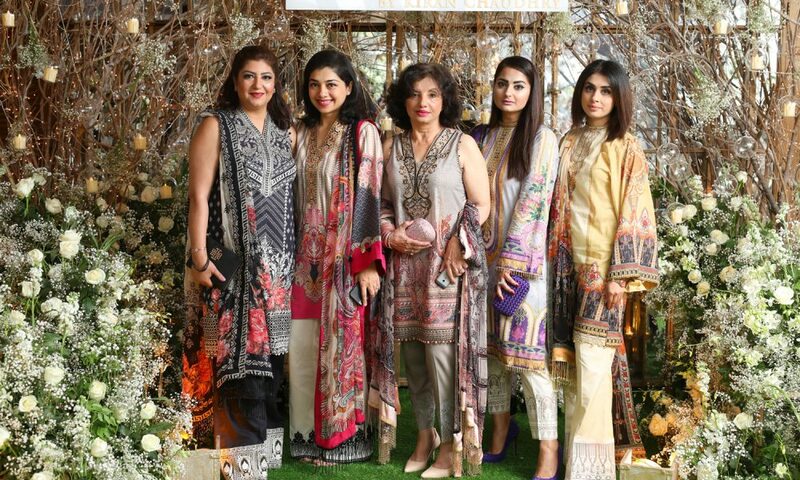 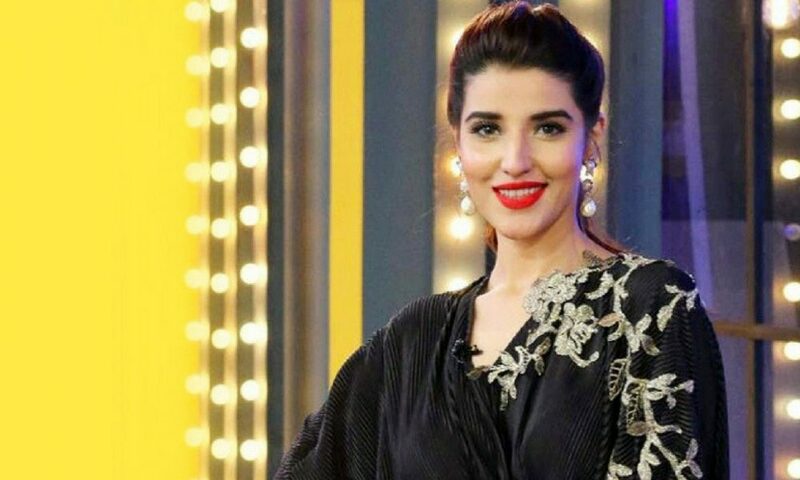 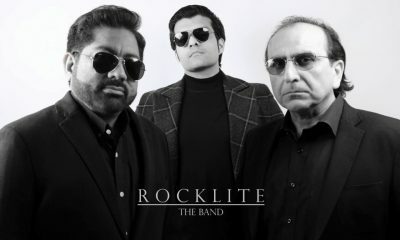 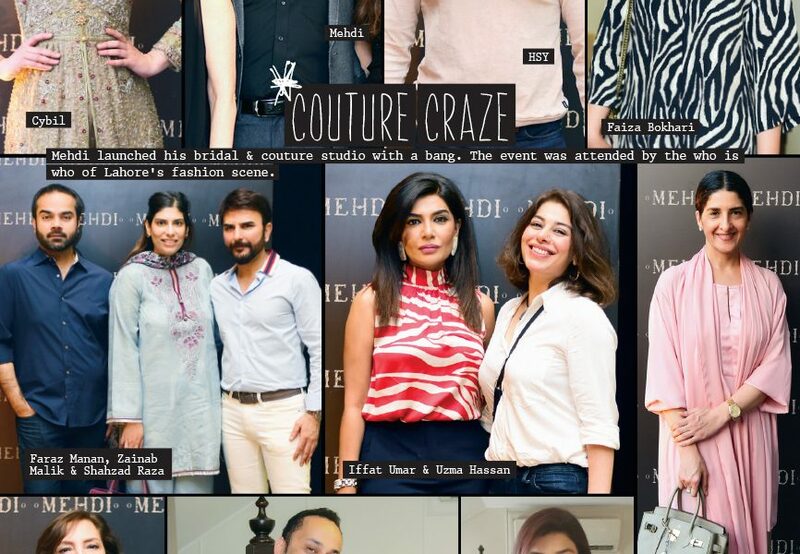 With exclusive pieces by Tapu Javeri and Suleman Faisal. 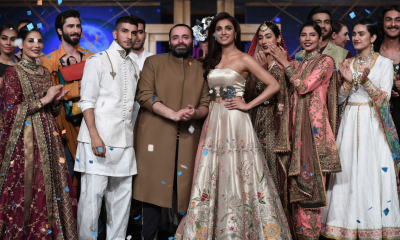 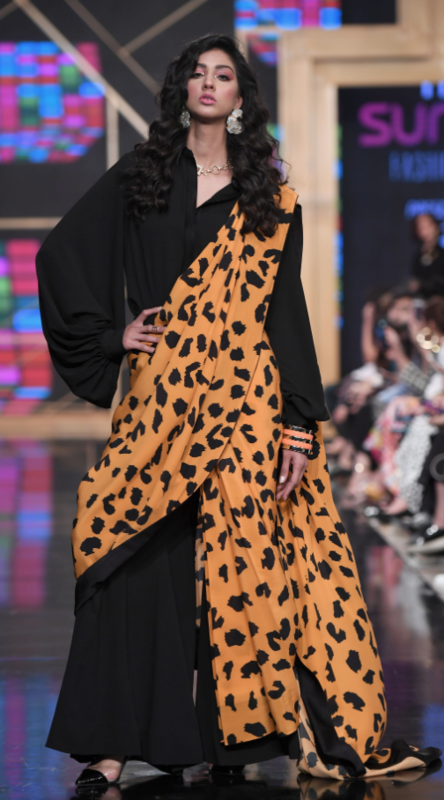 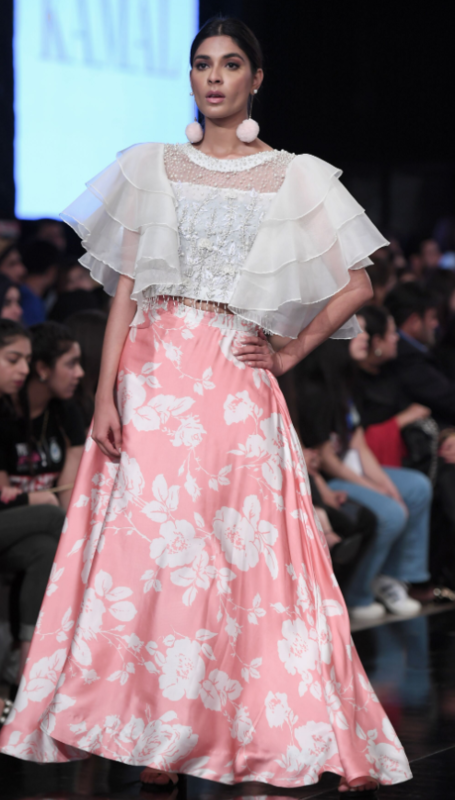 Fahad Hussayn’s collection featured a series of hand painted canvas surfaces styled in his signature Avantgarde composition, on both men and women, using acrylics, oil paint, collage and resin. 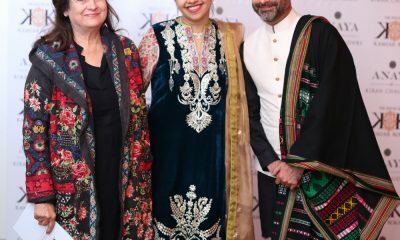 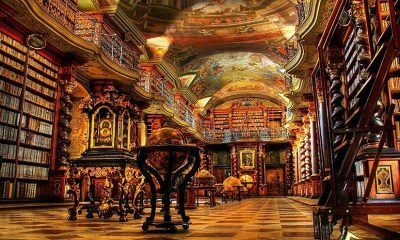 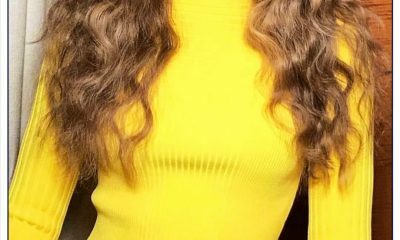 It treads on the boundary of the best of both the worlds of fashion and art combined together to deliver a statement of live compassion.